NEMA was privileged, as the Natioal Implementing Entity (NIE) to host guests from Zimbabwe and Malawi from 27th to 29th November 2017. The guests were in Kenya through a South to South collaboration framework which is part of Adaptation Fund’s Readiness Programme for Climate Finance. 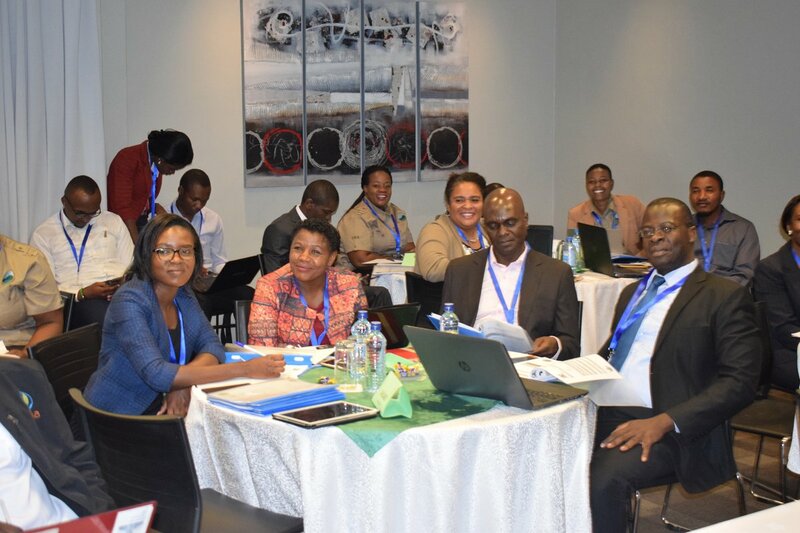 To actualise this programme, the Adaptation Fund Board has made South-South Cooperation grants available in order to increase peer to peer support among accredited NIEs like NEMA, and those seeking accreditation. 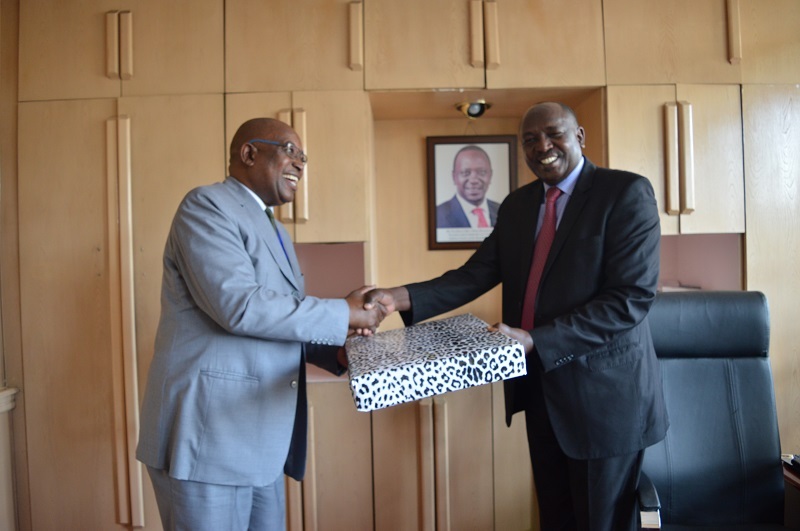 These grants are aimed at strengthening the capacity of countries seeking accreditation with the Fund to undertake activities, and to prepare and submit relevant documents that lead to accreditation with the Fund. To access these grants, Countries seeking accreditation with the Adaptation Fund are required to submit a proposal for peer support to prepare and submit an application for accreditation to the Fund through an eligible accredited NIE. The country seeking accreditation can contact an accredited NIE of their choice to initiate dialogue and work with the NIE to see through the submission of the proposal to receive peer support. This grant was created in the recognition that navigating the accreditation process is a challenging complex process. 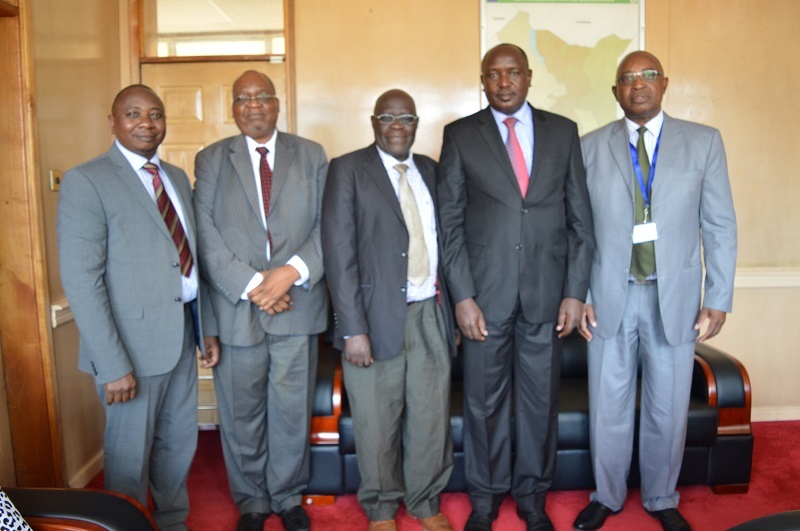 It is under this framework that the Government of Malawi, and Zimbabwe requested to be supported by Kenya through NEMA. 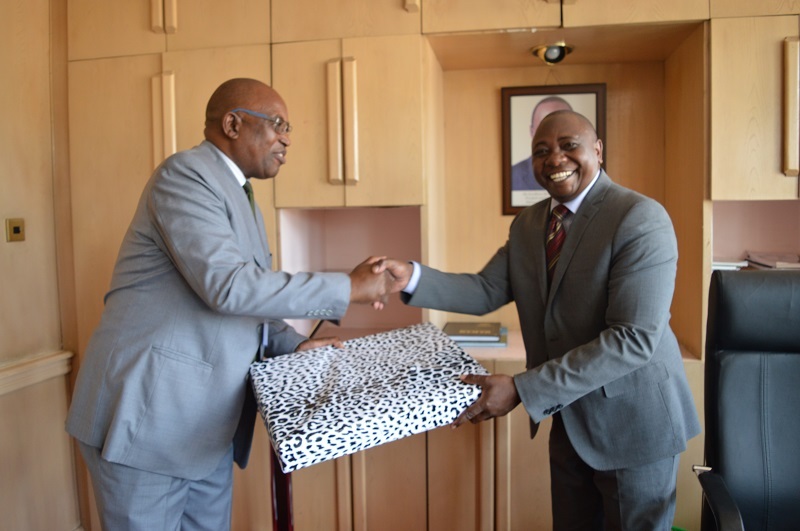 NEMA has since received grants to support the Malawi Environment Trust Fund (MEET) in Malawi and the Environmental Management Agency (EMA) in Zimbabwe. MEET and EMA are the organizations nominated for Accreditation by the government of Malawi and Zimbabwe respectively. The delegates that will be coming are from these two organisations. The main aim of the visit is to identify relevant accreditation application materials and technical mentoring exercise. Specifically, NEMA’s role will be to assist MEET and EMA review their existing systems, procedures and documents with a view to seeking AF NIE Accreditation; support identification of documents for accreditation submission and to develop an action plan for gaps that need to be addressed. 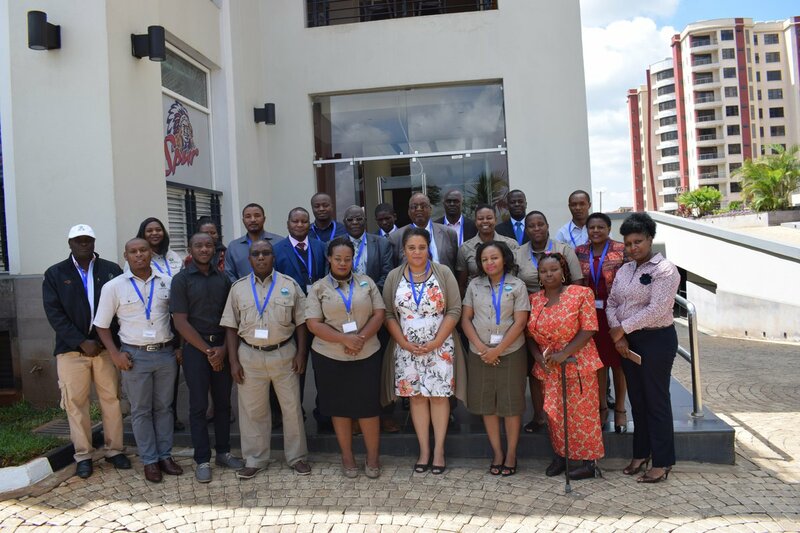 NEMA Staff with South-South NIEs from Malawi and Zimbabwe in a group photo during the training.